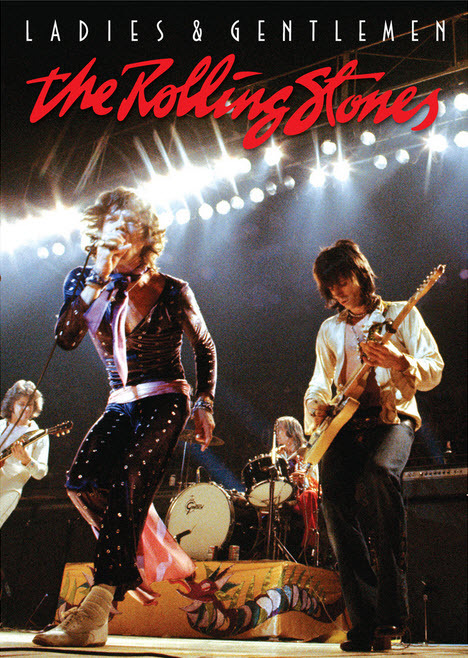 Ladies and Gentlemen: The Rolling Stones is a concert movie featuring the British rock band The Rolling Stones that was first released in 1974. Directed by Rollin Binzer and produced by Binzer and Marshall Chess, it was filmed in 16mm by Bob Freeze and Steve Gebhardt of Butterfly Films owned by John Lennon during four shows in Fort Worth and Houston, Texas, during the band’s 1972 North American Tour in support of their classic 1972 album Exile on Main St. This is the BEST Rolling Stones concert video! The best bootleg concert might be “Brussels Affair” (Brussels, 17 October 1973), now officially released @ stonesarchievestore.com, but the best video is this one. Prior to 2010, after initial showings in 1974 the movie was only commercially available in the early 1980s in Australia on VHS by Video Classics, of which bootleg copies had since been circulated. ……… On 16 September 2010, a digital re-mastered version of Ladies and Gentlemen: The Rolling Stones was shown in select theaters in the United States, presented by Omniverse Vision, Eagle Rock Entertainment and NCM Fathom. Re-mastered in HD digital, the film also features an introduction by Mick Jagger, interviewed in summer 2010 at the London Dorchester Hotel. This segment features Jagger reflecting on memories of the tour during this legendary time, and the status of The Rolling Stones. This film was released at selected Showcase Cinemas in UK the following day, on Friday 17 September 2010. On 12 October 2010, it was issued on DVD and Blu-ray. 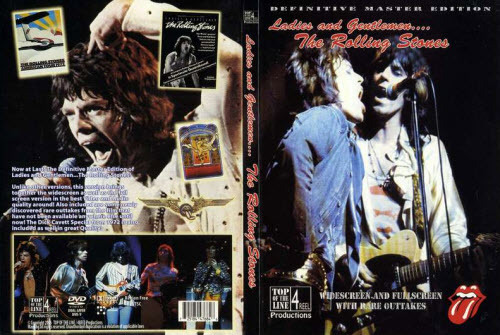 Supplements to the concert footage includes tour rehearsal footage from the Montreux Jazz Festival, a 1972 Old Grey Whistle Test interview with Mick Jagger, and a 2010 interview with Mick Jagger. FANTASTIC stuff.. from the BEST band in the world! .. here goes..